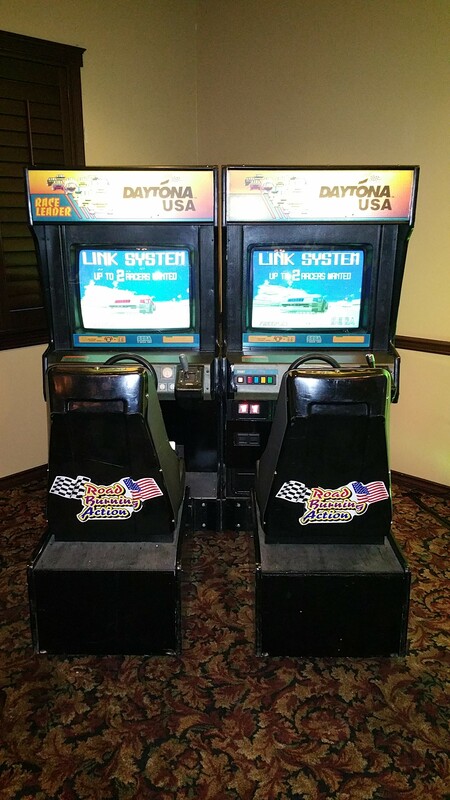 On Your Mark, Get Set, GO! 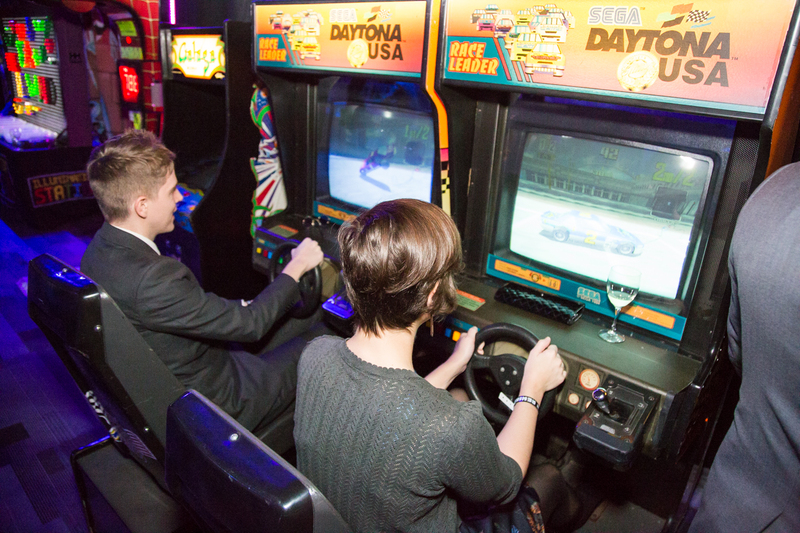 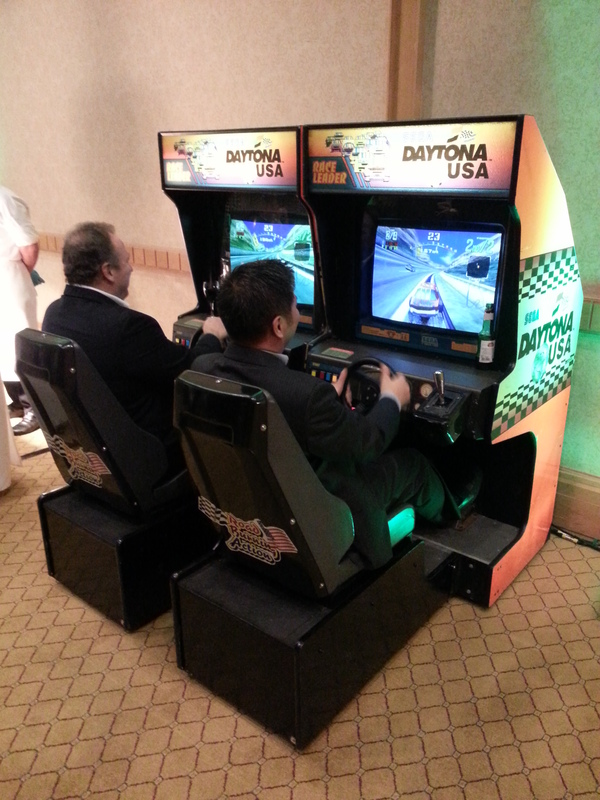 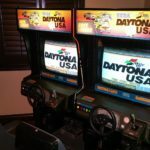 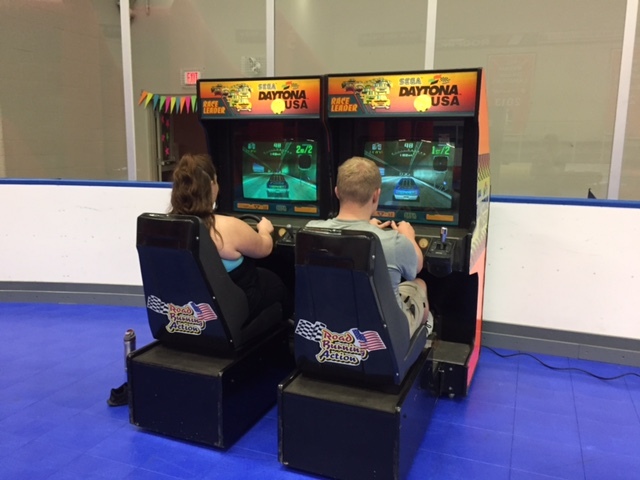 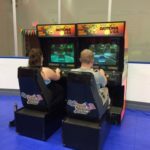 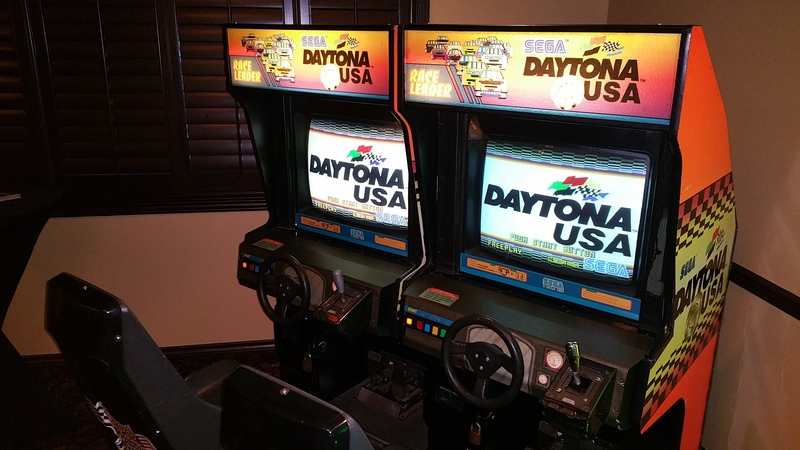 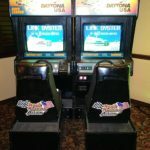 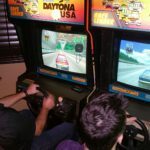 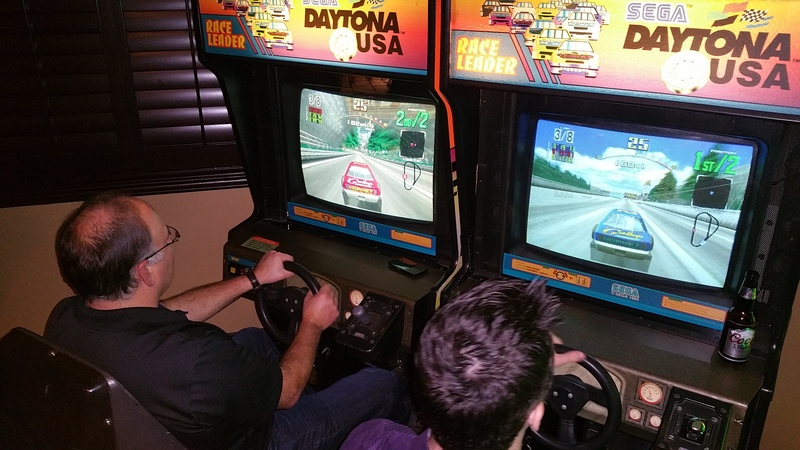 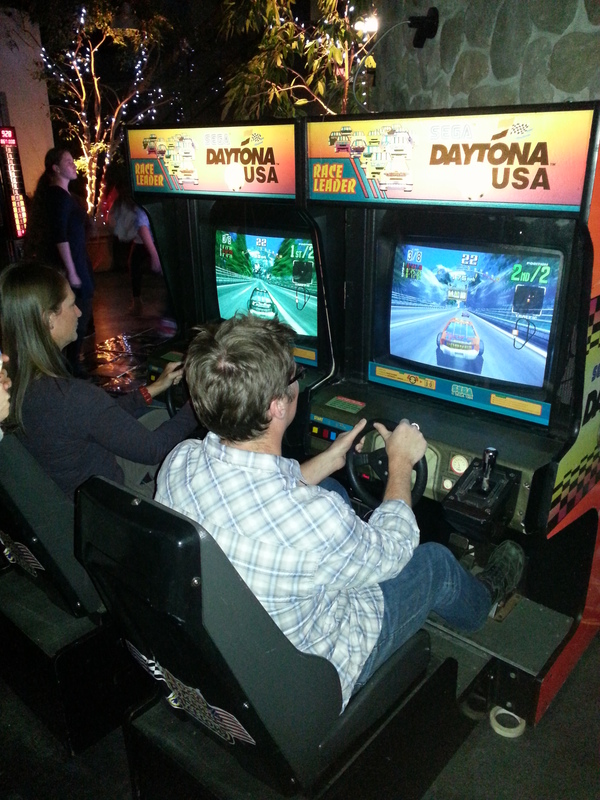 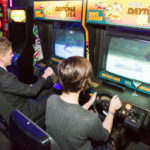 These twin seat arcade racers are connected side-by-side to allow the seated drivers to race NASCAR’s Daytona 500 against each other. 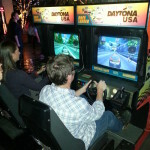 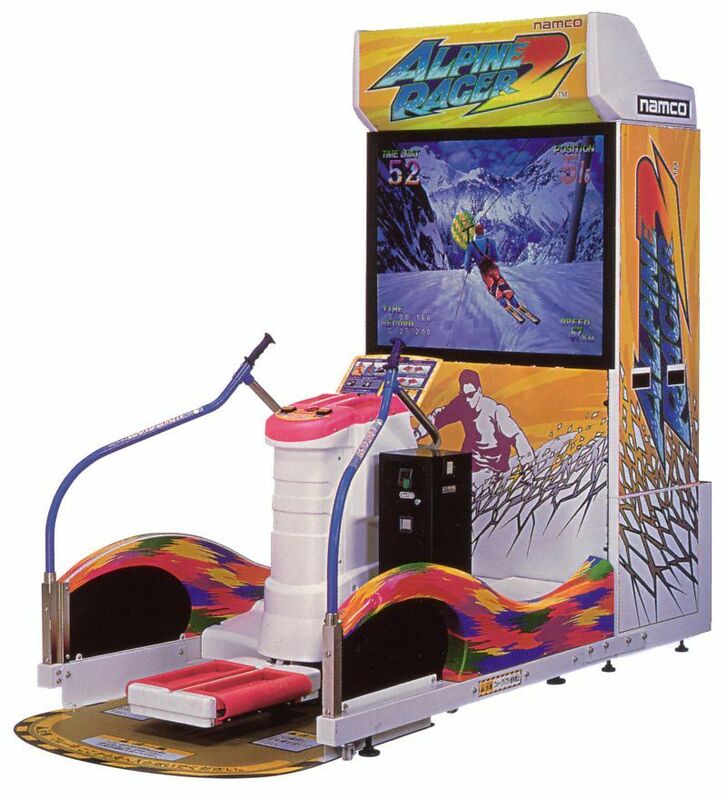 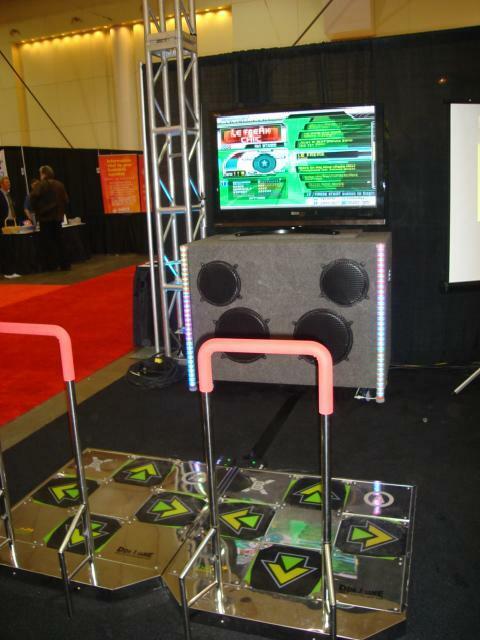 An absolutely exhilarating arcade game!